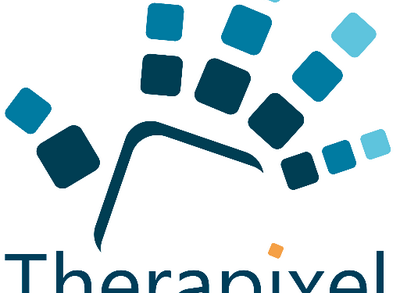 Therapixel, a Sophia Antipolis, and Paris, France-based world leader in artificial intelligence applied to radiology, raised €5m in Series A financing. 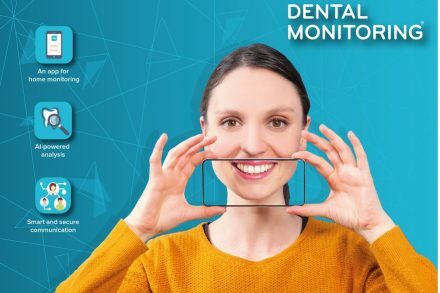 Dental Monitoring, a Paris, France-based provider of the premier suite of Artificial Intelligence solutions in dentistry and orthodontics, closed a €45m funding round. 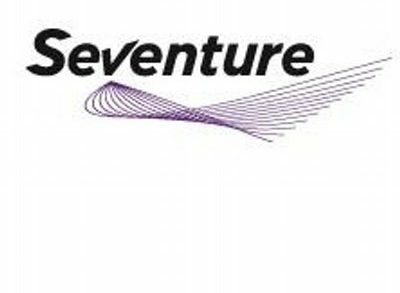 Seventure Partners, a Paris, France-based life science microbiome investment firm, completed the first closing of its second dedicated fund. 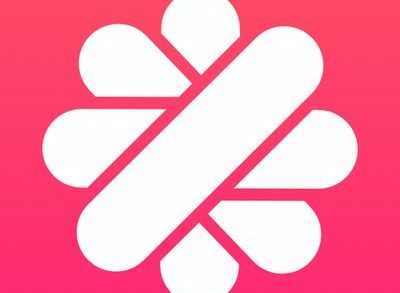 Shift Technology, a Paris, France-based provider of AI-native solutions for the global insurance industry, closed a $60m Series C funding. 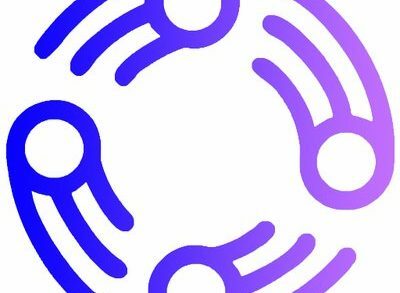 Odaseva, a San Francisco, CA-based cloud data management platform for enterprises running critical business applications in the cloud such as Salesforce, raised $11.7m in Series A funding. 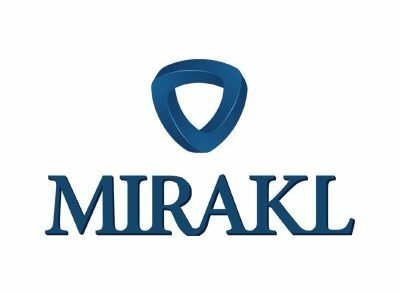 Mirakl, a Paris, France-based developer of ecommerce solutions for B2B and B2C companies, raised $70m in Series C funding. 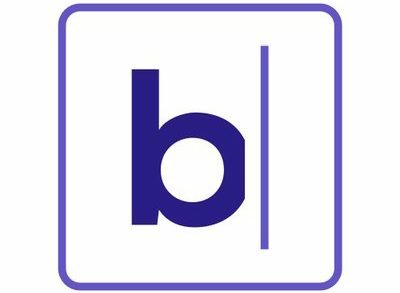 Botify, an organic search marketing company, closed $20m in Series B funding. Ÿnsect, a Paris, France-based agtech company that specializes in breeding insects and transforming them into premium ingredients for fish feed, pet food and organic plant fertilizers, raised a $125m (€110m) in Series C funding. 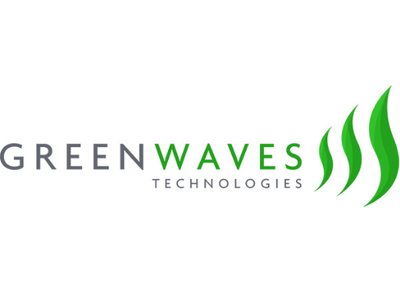 GreenWaves Technologies, a Grenoble, France-based fabless semiconductor startup designing ultra-low-power AI embedded processors for battery-operated edge devices, raised €7m in Series A funding. 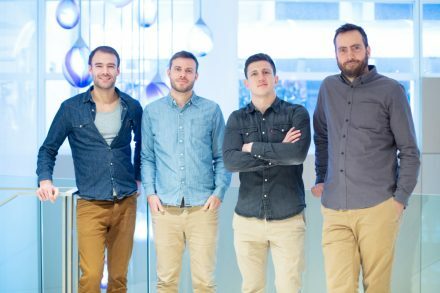 Malt, a Paris, France-based freelance platform, raised $25m in funding. 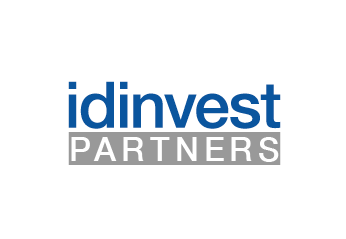 Idinvest Partners, a European mid-market private equity firm, closed its second capital growth fund, at €340m. 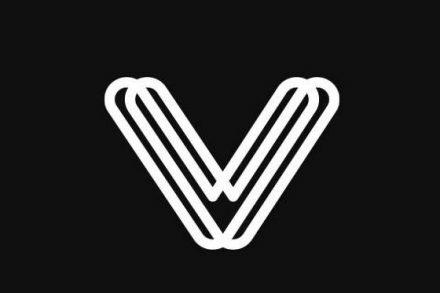 Virtuo, a Paris, France-based car rental startup, raised £17.3m in Series B funding. 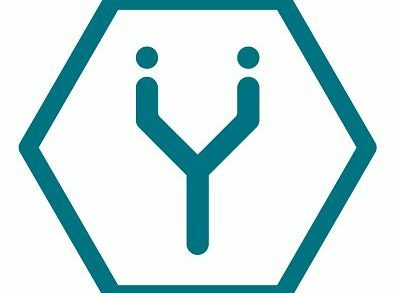 Deepomatic, a Paris, France-based provider of a deep learning platform allowing companies to create and deploy image and video recognition applications at scale, raised 6.2m€ in series A funding. 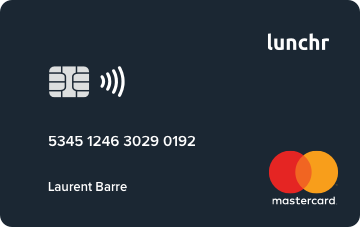 Lunchr, a Paris and Montpellier, France-based corporate meal benefits company, raised $34m in venture capital funding. Ambler, a Levallois-Perret, France-based smart network of medical transporters, raised €1.5m in funding.